Here are some comments from some previous clients of Gulf Harbour Rigging. 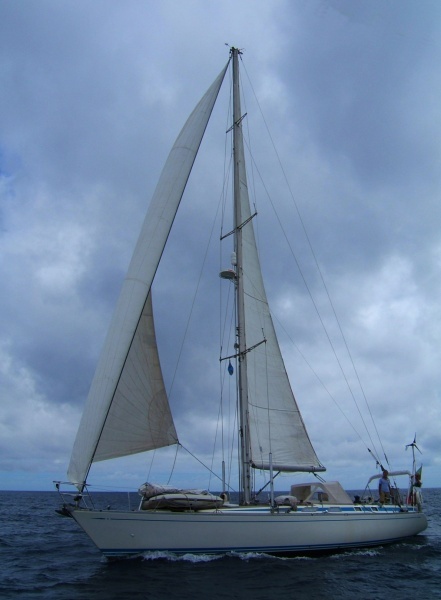 "Recently we had a major refit on our yacht 'Pathfinder' and Gulf Harbour Rigging were called upon to overhaul the 20 year old rig. Phil, Rob and Mike did an excellent job of establishing the most cost effective way of replacing the rig, which included calculating whether we stay with the rod rigging or change to traditional wire. We stayed with the rod rigging and are more than happy with the job done by Phil and his team. They had no problem discussing our concerns and were able to offer sensible solutions. Thanks!" 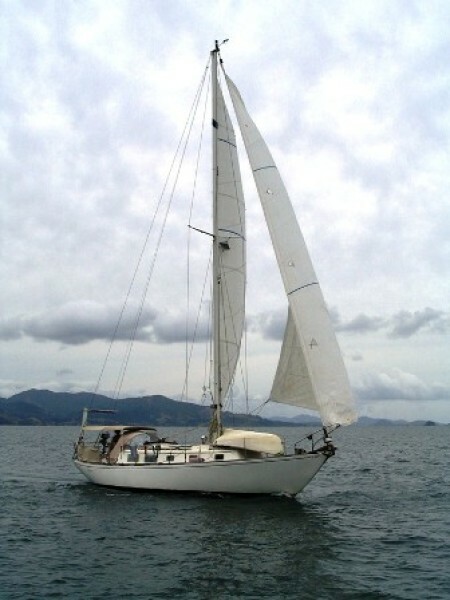 "Thank you for the exceptional service and skill you have given to Reverie’s mast refit and rigging needs. It is a rare pleasure to come across professionals who are great at their jobs, do what they say they will do when they say they will do it, and offer great advise and ideas. The entire staff has been a delight to work with and each excels in his abilities. You have turned what could have been a grueling experience into a very pleasant and successful one indeed. Many Thanks!" 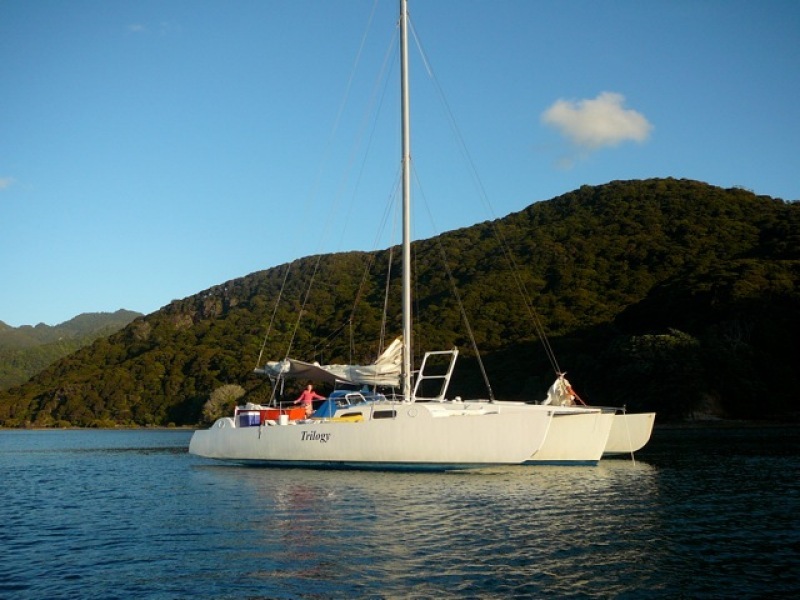 "Dear Terry, Phil, Mike & Rob, What a truly awesome job you did helping us with the mast on Twin Image! I have never met a more terrific group of committed, professional, polite and totally great folks who care so much about what they do. Thank you so much. Happy days, Bronnie and Richie." Phil Ash, Rob and Mike "We want to thank you for the service you have given us and our yacht for the past three years. You have made the servicing of our yacht a very informative and pleasant affair. It is amazing how we felt like the only customer when we had an issue. What a great feelingt! Also thanks for performing tasks ahead of schedule and at a very affordable price. You are the BEST. Thanks again." "BIG HUGE thanks to the Phil and the boys and Gulf Harbour Rigging - Trilogy is looking fantastic and we can't wait for this summer of sailing. Right from our first meeting Gulf Harbour rigging were incredibly helpful - even before they got our business. The honesty, professionalism and promptness can't be faulted. It has been a steep learning curve for us from from windsurfing rigs to multihull rigs and the support we received was great. Thanks heaps. Barbara Kendall and Shayne Bright.